More De Anza College students voted in the 2019-20 DASB senate election than in the 2018-19 election, although the percentage that voted this year is still small. Roughly 2 percent of enrolled De Anza students voted in the 2019-20 DASB presidential election, which had the highest total votes of all positions on the ballot. 2019-20 DASB presidential election votes rose by about 60 percent from last year’s election, according to a La Voz analysis of reports from DASB. 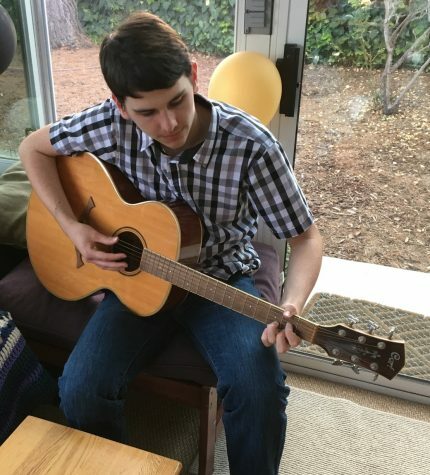 The average candidate for DASB senator in the 2019-20 Senate Election received about 667 votes, increasing by about 84 percent compared to the 2018-2019 election. Ava Gerami, 19, computer science major, said more students should vote. 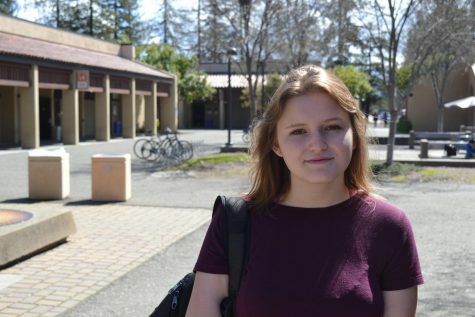 Genevieve Kolar, 2019-2020 Student Trustee and former editor-in-chief for La Voz News, said she was surprised at the rise in votership for DASB senators because of De Anza’s decline in enrollment. Rex Zhang member of the DASB Election Committee, said De Anza’s marketing department should promote what DASB officers and senators are doing for students.